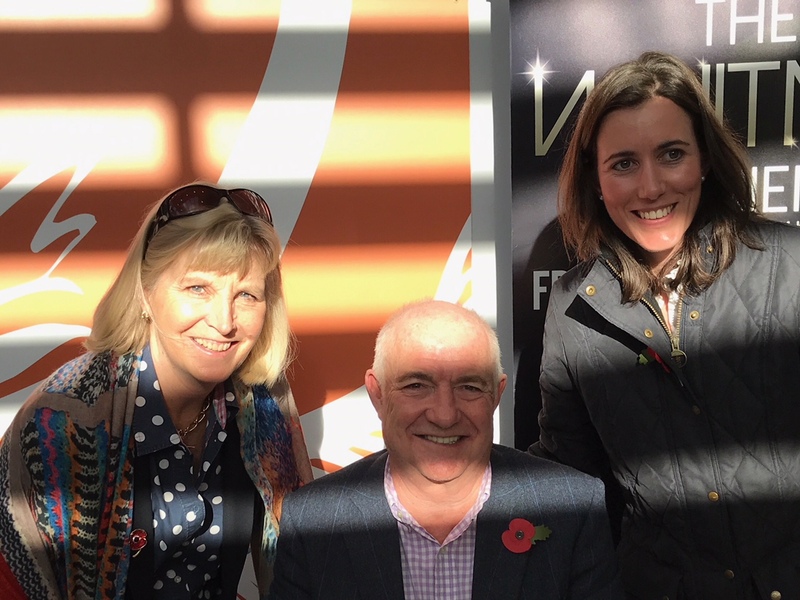 SBK were delighted to be asked once again to sponsor the 2017 Stratford Literary Festival Autumn programme and as always, the choice of speakers did not disappoint. 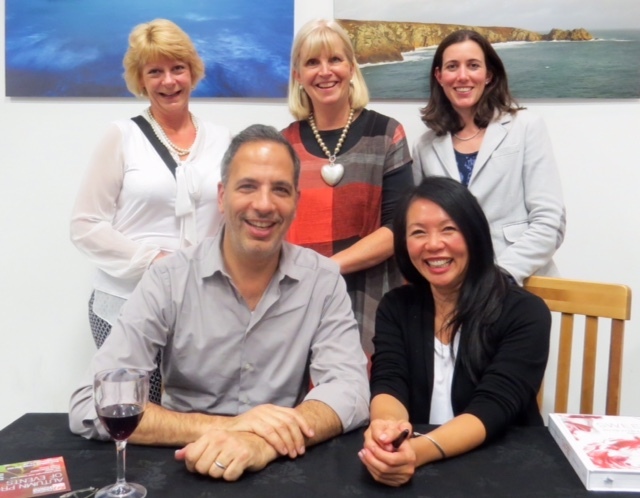 The programme began in September with the delightful duo Yotam Ottolenghi and Helen Goh, talking all things “Sweet”. The audience were captivated by Yotam’s tales of the early days in his career and learned that his speciality at the time was whisking egg whites – something he clearly maintains to this day. The pair ended their session by creating a superb fruit and meringue roulade that was auctioned off afterwards and raised £100 for the Literary Outreach Programme. 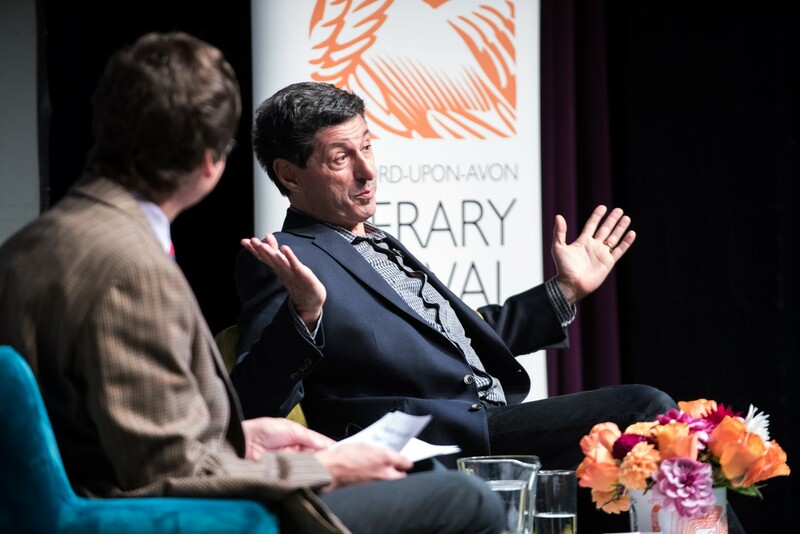 The BBC’s North America Editor Jon Sopel flew in from the US to appear on stage during October and regaled the audience with some highly amusing anecdotes of Trump’s America. He provided some incredibly candid insights into American politics and his own up-close experiences of Trump’s America, from gun shops to riots and the gaudy splendour of Donald Trump’s billion dollar empire. Shami Chakrabarti, currently the UK’s leading voice in human rights gave an impassioned talk on global gender inequality, arguing it as the greatest human rights abuse blighting our planet. Fergal Keane, BBC Kenya Editor provided the Festival with a literary first when he joined live from Kenya via video link. No stranger to war, he grew up in Northern Ireland during the Troubles and has reported on some of the most disturbing war zones during his career as a BBC journalist. Ending on another food note, Rick Stein took the audience on a culinary journey of California and Mexico, extolling the virtues of chillis and tortillas. Despite his immense popularity and skills as a chef, restaurateur, author and TV presenter, he still feels he’s not a ‘proper chef’ and will one day be found out. We very much doubt that. Another successful festival over, we now look forward with anticipation to the Spring 2018 programme. For more photos please visit our SBK Facebook Page.